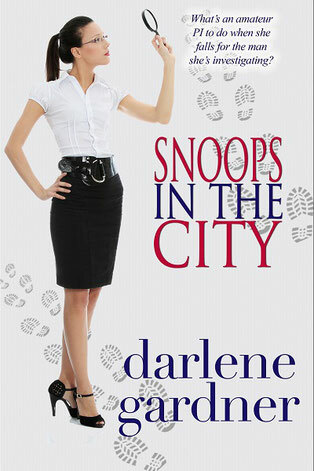 What’s an amateur PI to do when she falls for the man she’s investigating? Tori Whitley might be the world's worst snoop. As a favor to her private-detective cousin, she's supposed to investigate Seahaven businessman Grady Palmer. From afar, not up close and personal. That’s impossible now that he’s spotted her. So what’s an undercover PI to do when she starts falling for her subject? Especially because corruption’s afoot and Grady’s keeping almost as many secrets as Tori. Should she trust the clues – or her heart?